In fact, Google constantly scans for new and improved content. When you publish something new Google takes note. By constantly updating your old content you can provide your readers with a little something extra while simultaneously improving your Google rankings. In fact, Neil Patel and Eric Siu recently made a video in their Marketing School series on YouTube, that deemed upgrading your content to be the number one most important change you can make in your content marketing strategy in 2019. If these guys are talking about it, your ears should perk up. So what do you need to know about upgrading content? What content should you upgrade? 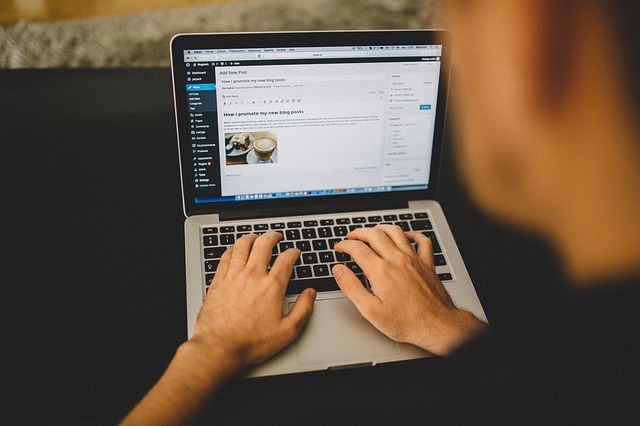 How can you make easy content upgrades for your blog? We are going to discuss all this and more in this article. Let’s get into it. You already probably took a lot of time to produce quality content for your audience. So why not take a few extra hours to take that same content to the next level? Just something as small as answering a few more questions, adding a few paragraphs and an infographic can turn an old piece of content around, and get 50% more, or even double the traffic it gets. When it comes down to it, making your best pieces of content that convert already as good as they possibly can be not only keeps it relevant, but gives it a chance to rank higher in existing searches and rank for entirely new keywords. 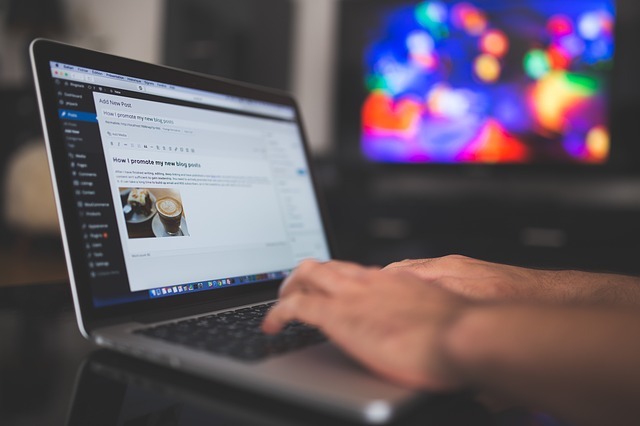 It can take months to produce a new piece of content and get it to 1,000 monthly visitors, but it might only take a few hours to upgrade a blog which can double traffic, having the same net 1,000 new visitors in just a fraction of the time. We live in an ever-changing world of new information all the time. As you can imagine, it doesn’t take long for something to become out of date. You should make an effort to look at your best performing blog posts and make sure that they are up to date with the latest information for your users. This will keep them coming back in order to develop this piece into an evergreen piece of content, so aptly named for its continuous ability to bring organic traffic to your site. Naturally, Google will also take note of these frequent updates, and index it higher as a result. Getting your content re-indexed over time can play an essential role in how it ranks in searches. Keywords are going to fluctuate in importance. Words that are incredibly important now for your business may not be the most important keywords 6 months from now or 1 year from now. To that end, it is important that you utilize data from Google Search Console to optimize your keywords accordingly. 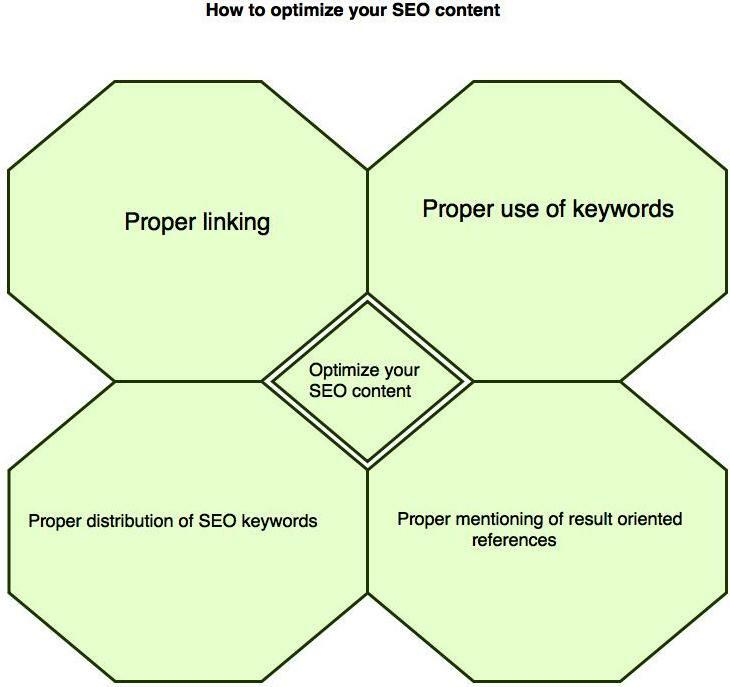 Going back through your blog content and other content marketing publications you have to figure out which keywords are outdated can be very profitable when it comes to upgrading your content. Always stay up-to-date on the most prominent search results, figure out what it is people are searching for within your target demographic, and all through your content accordingly. You can add new bits of content with additional keywords you want to rank for. You can add more keywords you want to rank better for, and also remove some that you feel do not target your audience properly on search. Much like in professional sports, where the best are separated from those who are semi-professions is just a few percentage points of accuracy or a few seconds in timing, so is the difference in the content world between the top 10 spots and those below them. Perhaps your content is in the 3 or 4 spots. While it may be getting a few thousand clicks per month, a jump in position to the one spot can make a 100% increase in search traffic. This is why upgrading your content is important in 2019 and beyond. Changing just a few things in your content and jumping a few spots up the rankings may be all your company needs to become a runaway train in terms of organic search traffic. Chances are, that if you are in business now, you plan on that being the case in 5 years right? Exactly. So then it should go without saying that you want to steadily build a long-term content marketing strategy that governs your short-term decisions. While your “list of best….” may not be the best post now, but imagine if you added 20 new things to the list each year while remaining updated on the old ones and also adding awesome features that help users. You can begin to see how in just a few upgrades, your content can add up to massive pieces of evergreen content that cannot be touched in the rankings because of their relevance to your audience and their questions. This is one of the most overlooked reasons why upgrading your content is something you should absolutely spend time and money on. This list of tools and techniques should help you easily upgrade your content in order to get more search traffic in 2019. Get the data right from the point of highest authority on the web: Google. Search Console provides you with all of the website data you could ask for about what pages are performing well, and what keywords they are ranking for. By finding out which content is performing best in Search Console, you will easily be able to identify which content you should be upgrading in 2019 and beyond, for quick and easy content wins. When you are not in the one spot on Google (which chances are you are not), there is always something you can learn from those above and below you. The same can be said about those in the 1 spot. With this being said, you want to dedicate some time to finding the blogs that are ranking for the same terms as you and find out what they have that you do not. What elements of their content are keeping them above yours in the rankings? Identify a few takeaways from 10-20 pieces of content that span through a few searches. Before you know it, you will have dozens or even hundreds of ideas to implement into your newly upgraded piece of content. Perhaps your industry is in for a change in the next few years. Chances are, if you are in a decision making position, you are aware of this year before the average consumer is. Utilize this to your advantage. You want to inform your clients and audience of the newest developments in your industry and keep your old content updated in order to not only rank for these terms, but also establish yourself as a trustable point of authority in your industry. Taking some time to review the search traffic of keywords over time on Google Trends is one great way to also make sure that your content is going with the wave in the right direction when it comes to industries that are rapidly changing. Depending on the type of media that you use in your blog content, it can make a huge difference in the search traffic you receive. In fact, blogs with images get about 2x more visits than those without them. On top of that, blogs that have multiple images to the tune of one image for every 75-100 words got twice as much social shares as those with less. Infographics have been shown to result in 3.5x more social shares than every other type of content. While adding images and infographics to update your old blog posts, you want to make sure that you are making proper alt tags for them all, which will help you to rank even better on Google. The primary reason people are making Google searches is to answer their questions. So it goes without saying that they are looking for a piece of content that answers their questions. While your post may answer quite a few of these, you may be missing key topics that a lot of your audience is looking for online. In order to make sure that you are answering the most questions possible with your blog content (while remaining relevant), you will want to make sure that you take some time to research what your audience is looking for on Google. This can be as easy as searching a few key terms related to your article that you are trying to rank for and looking at the “People Also Asked” section in a search. From here, you can click on them, which will open up the answer bar, and also display more questions below. This makes for a great way to upgrade your content that not only makes it more relevant to your users but also to Google bots. This combination of value-added makes for a great way to easily improve your search rankings for old pieces of content. Content is king and king alway wings. This post is really good to know and how does content help to increase site traffic.